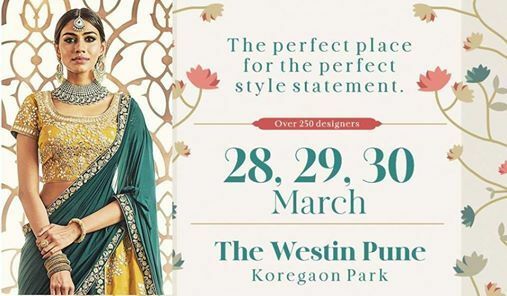 Brighten up your fashion wardrobe with the red-hot trends of the season at #HiLifePune on Mar 28, 29 & 30 at #TheWestinPune. 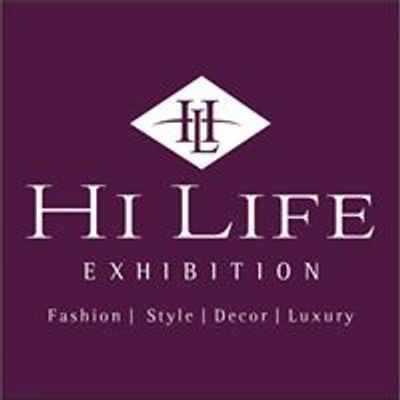 The exhibition will feature exquisite and exclusive creations created for Hi-Life customers like you from some of the finest Indian designers and luxury brands. Shop the latest trends in designer wear, jewellery, art, home decor & furnishing, handbags, accessories and more. Click 'GOING'and bag a #ComplimentaryVIPPass. 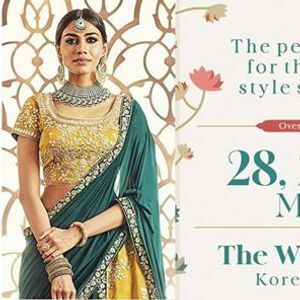 Enjoy the privileges offered by India's trend-setting exhibitions company. Gear up for a spell-binding experience.